She is one of our favourite local musicians - and with her #FridayLive she once again didn't disappoint. 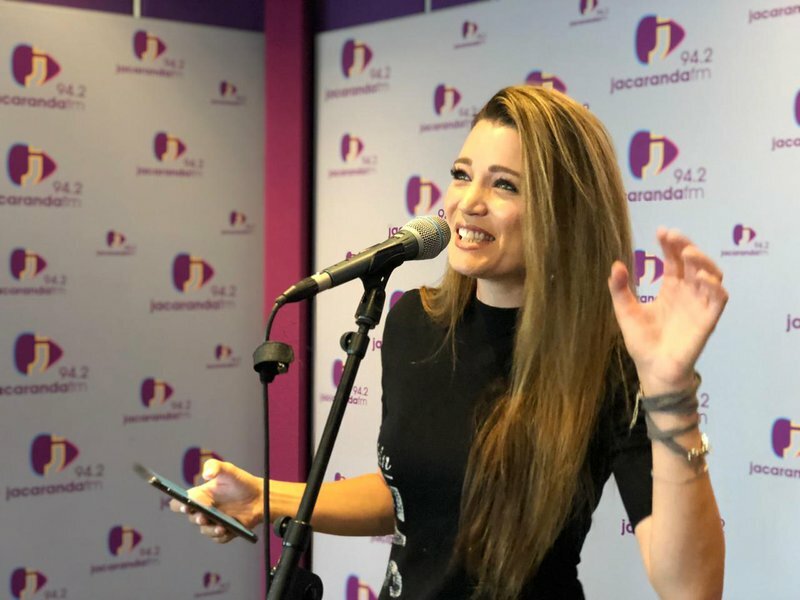 Nadine singing 'Let it Snow' / Jacaranda FM. The Jacaranda FM SPAR Carols by Candlelight is only days away and some of South Africa's top artists will take to the stage for one magical night of festive fun. There are only a few days to go until Spar Carols by Candlelight with Jacaranda FM, and to get you into the spirit and to warm you up because you will be singing along, we decided to get a few of your favourite musicians sing a few carols. Nadine will perform alongside Charlize Berg, Karen Zoid, Kurt Darren, Jo Black and Nianell will be joined by Swing City and the Ndlovu Youth Choir in bringing the Christmas spirit to Loftus Versfeld on 11 December 2018. Are we seeing you at Spar Carols by Candlelight with Jacaranda FM?